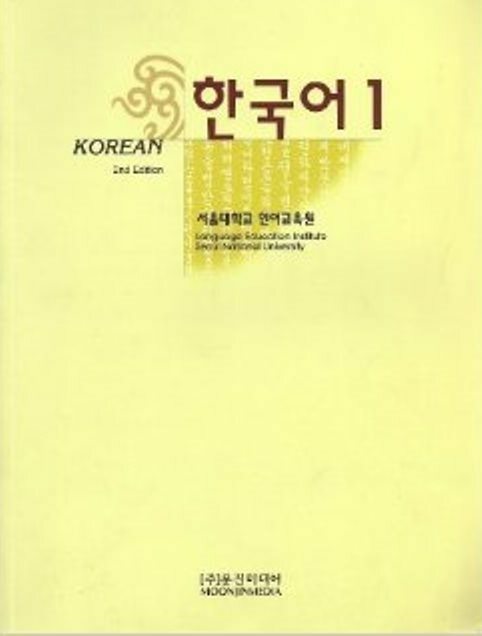 서울대 한국어 1급 Korean Level 1 textbook is revised from 1998 to 1999 in response to various concerns which emerges from the 2nd edition of the text. Most of the exercise questions in that edition were based on the structural approach to language learning, and so it was felt that the text needed to focus more on improving students' communicative skills. A listening section has also been integrated into the original textbook. In addition, the English Translations which appeared in the 1995 dition have been revised to make them sound more natural. The 1st draft of the revised textbook has been used in classed since the Fall 1998. During that time futher improvements were made in the process of using the text in the classroom. 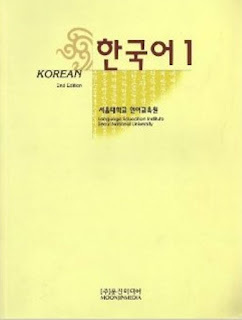 Do you have a link to download the practise book for Korean level 1? No, I don't have pdf version for the practise book. However if you are living in Korea, I can sell you the printed book for a cheap price.